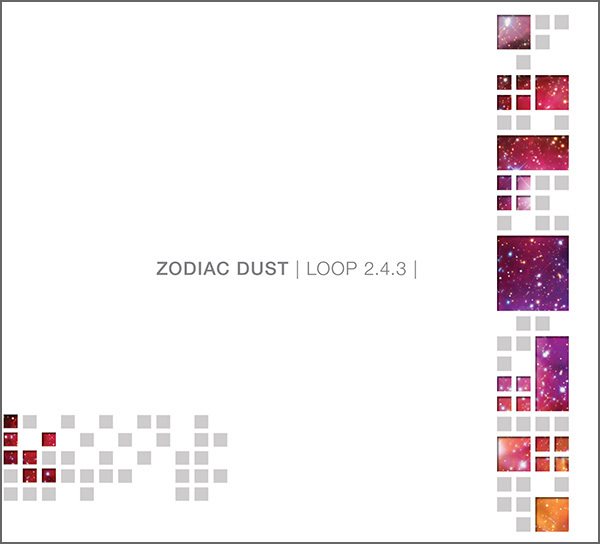 This work appears on Loop 2.4.3's new CD, Zodiac Dust, where it is performed on marimba, steel drum, and piano. This solo version was commissioned by percussionist Stephen Martin. It combines the steel drum melody into the marimba part, making it a stand alone piece - perfect for the marimba recitalist.